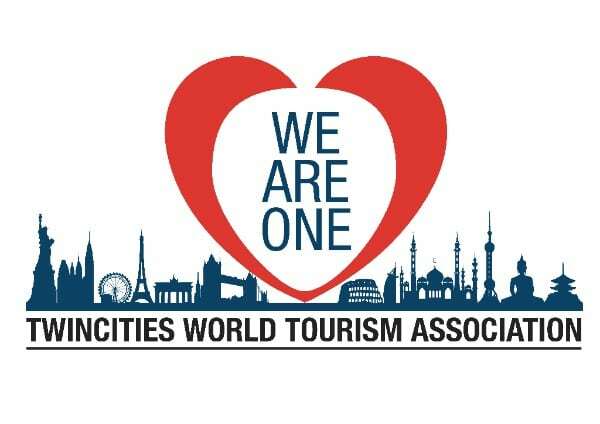 The Pacific Asia Travel Association (PATA) is pleased to announce that the founding of the Twin Cities World Tourism Association (TCWTA) will take place during PATA Travel Mart 2018 (PTM 2018) in Langkawi, Malaysia from September 12-14. For more information about PATA Travel Mart 2018, please visit www.PATA.org/ptm or email [email protected]. Bahamas Tourism: What is open, what is closed?